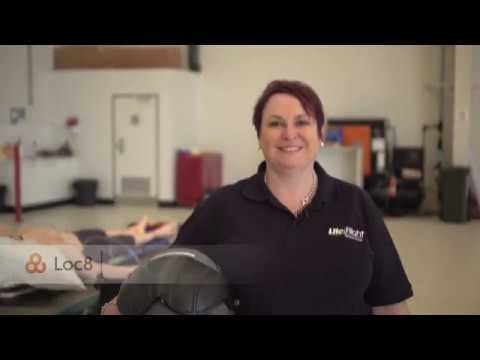 User-friendly, intuitive and free, Loc8 provides a level of expertise absolutely vital for small service businesses. This ready-to-use platform allows its users to create/send quotes, manage their jobs and their teams and get thorough financial insights about their operations. With smart Xero and QuickBooks integrations, all invoices can be created, managed and generated straight from mobile. With Loc8 users can also take credit card payments directly in the field and record cash payments. Subscription that costs between $0 and $35. Price may vary depending on commitment and so on. Loc8 was added by loc8com in Aug 2016 and the latest update was made in Apr 2019. The list of alternatives was updated Nov 2018 There is a history of all activites on Loc8 in our Activity Log. It's possible to update the information on Loc8 or report it as discontinued, duplicated or spam. 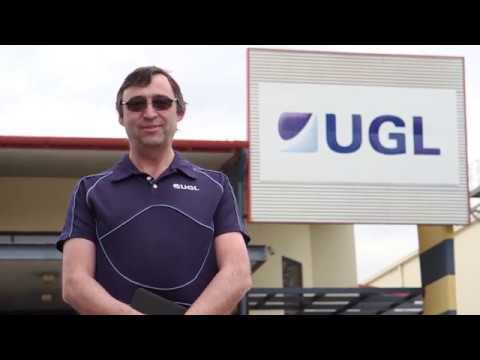 Regain control with field service management software from BlueFolder. Easily service customer needs, schedule technicians, manage service requests, and quickly invoice. Alternatives to Loc8 for iPhone, iPad, Android, Web, Windows and more. Filter by license to discover only free or Open Source alternatives. This list contains a total of 20 apps similar to Loc8. 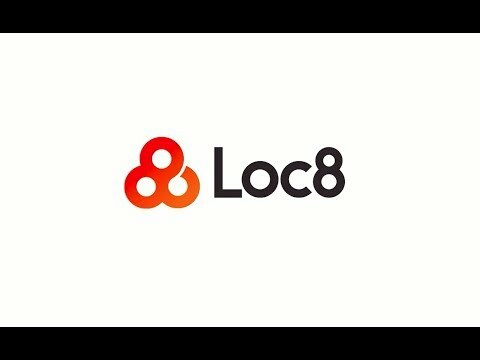 No reviews yet for Loc8, want to be first? Maybe you want to be the first to submit a comment about Loc8? Just click the button up to your right!